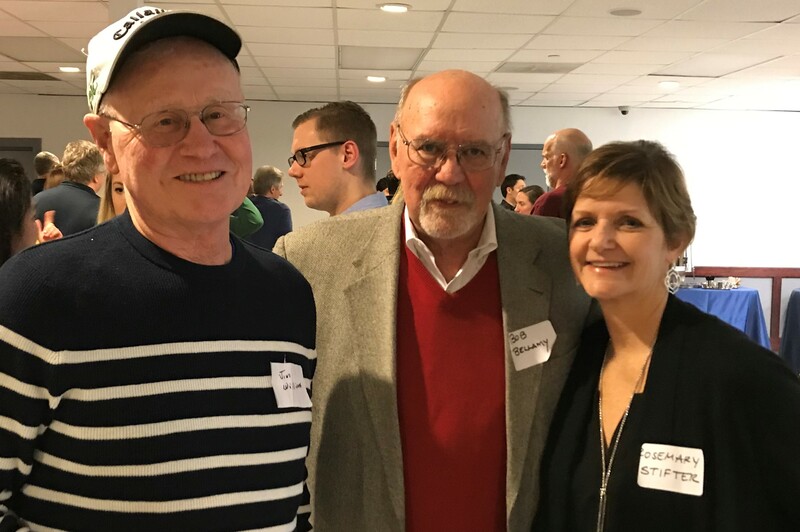 The Rockville-Montgomery Swim Club (RMSC) hosted a 50th Anniversary Event on December 28, 2018 to commemorate its 50th year as a swim club. Over 85 people attended, consisting of past swimmers, coaches and families who have spent time with the club. 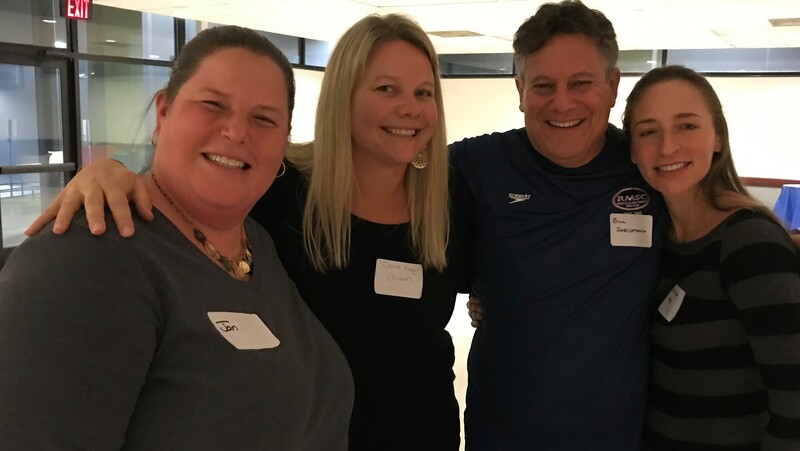 The RMSC program currently has over 1500 swimmers and over 100 coaches at 5 different sites (Rockville Swim and Fitness Center in Rockville, Kennedy Shriver Aquatic Center in North Bethesda, Germantown Indoor Swim Center in Boyds, Dr. Martin Luther King Jr. Swim Center in Silver Spring and Olney Indoor Swim Center in Olney). 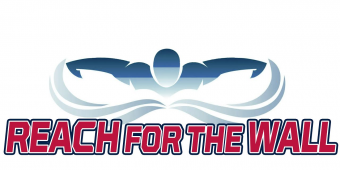 RMSC, as a public recreation program was founded on the principle of providing a competitive swim opportunity to the community; accepting all levels and abilities, not only the elite swimmers. Each of the RMSC sites offers a full program for competitive swimmers at every level from mini-team through national caliber. 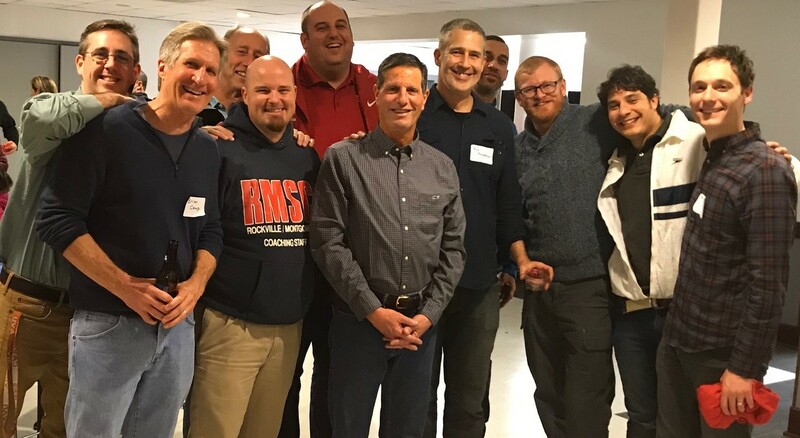 By virtue of both outstanding athlete performance and organizational excellence RMSC was designated as a 2018 Silver Medal Club. The Silver Medal designation is an exceptional accomplishment for RMSC. The club achieved Gold Medal status from 2010-2013 and Silver Medal from 2014-2018. The RMSC program is proud to have produced thousands of high quality swimmers and numerous national age group record holders as well as national champions. RMSC’s Alumni have gone on to be Olympians as well as champions at the NCAA and international levels.